ALEXANDRIA, Va. -- Howard A. “Skip” Burris III, MD, FACP, FASCO, a long-time member and volunteer, has been elected to serve as the President of the American Society of Clinical Oncology (ASCO) for the term beginning in June 2019. He will take office as President-Elect during the ASCO Annual Meeting in Chicago in June 2018. 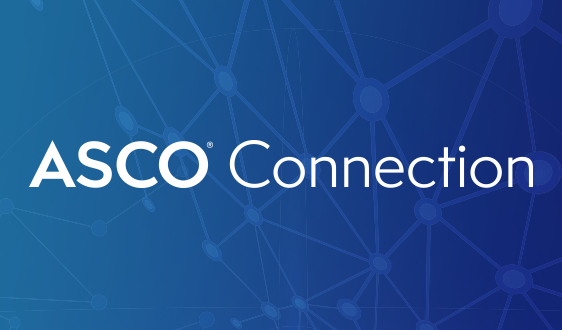 Additionally, five members were elected to open seats on the ASCO Board of Directors, as well as two members to the ASCO Nominating Committee. An active ASCO member since 1991, Dr. Burris is president of clinical operations and chief medical officer for Sarah Cannon, the Cancer Institute of HCA Healthcare. He is an associate of Tennessee Oncology, PLLC, where he practices medical oncology. Dr. Burris completed his undergraduate education at the United States Military Academy at West Point, his medical degree at the University of South Alabama, and his internal medicine residency and oncology fellowship at Brooke Army Medical Center in San Antonio. Dr. Burris has served on both the ASCO Board of Directors and Conquer Cancer Foundation of ASCO Board of Directors, and has served as chair of the Cancer Research Committee, the Nominating Committee, the Research Community Forum Council, and co-chair of the Ethics Committee. His committee memberships have included the Cancer Education, Scientific Program, Audit, and Sponsorship Committees, among others. Dr. Burris was named a Fellow of ASCO (FASCO) in 2010. Laurie E. Gaspar, MD, MBA, FASTRO, FACR, has been elected as the Treasurer of ASCO. Dr. Gaspar is Professor Emeritus in the Department of Radiation Oncology at the University of Colorado, with continued clinical interest in the management of brain tumors and lung cancer. She also conducts research in patient communication and advocacy, shared decision-making, and global issues in oncology. A member of ASCO since 2001, she has served ASCO in numerous roles, including as the co-chair of the Adjuvant Therapy for Stages I-IIIa Lung Cancer Expert Panel, and as a member of the Publications Committee, Cancer Education Committee, Scientific Program Committee, and the Journal of Clinical Oncology Editorial Board. Tony S. K. Mok, BMSc, MD, FRCP(C), FRCP (Edin. ), FHKCP, FHKAM (Medicine), FASCO, has been elected to an International Oncologist seat. Dr. Mok is the Li Shu Fan Medical Foundation Named Professor of Clinical Oncology and chair of clinical oncology at The Chinese University of Hong Kong. He co-founded the Lung Cancer Research Group, and has led a number of multinational clinical trials. He has held several volunteer and leadership positions since he joined ASCO in 1996, including chair of the International Affairs Committee, associate editor for the Journal of Clinical Oncology, and member of the Publications Committee, the Special Awards Selection Committee, and the Global Oncology Leadership Task Force. Dr. Mok was named a Fellow of ASCO (FASCO) in 2017. A. William Blackstock, MD, has been elected to a Radiation Oncologist seat. Dr. Blackstock is professor and chair of the Department of Radiation Oncology at the Wake Forest University School of Medicine and director of the Clinical Research Program at the Comprehensive Cancer Center. 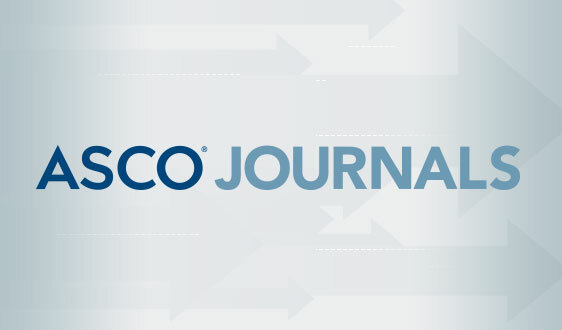 An active member of ASCO since 2000, his volunteer history for the Society has included chairing the Membership Committee, serving as a track leader for the Scientific Program Committee, and being an editor for the Journal of Clinical Oncology. He has also served on a number of ASCO committees, including the Health Disparities Committee, GI Cancers Symposium Program Committee, Leadership Development Working Group, and Cancer Communications Committee. Lee M. Ellis, MD, FACS, FASCO, has been elected to an Undesignated Specialty seat. Dr. Ellis is the William C. Liedtke Jr. Chair in Cancer Research and a professor in the Departments of Surgical Oncology and Molecular & Cellular Oncology at The University of Texas MD Anderson Cancer Center (MDACC), as well as the vice chair of Translational Medicine at SWOG. Since joining ASCO in 1994, Dr. Ellis has chaired the Nominating Committee and the Cancer Research Committee, as well as serving as a track leader on the Cancer Education Committee. He has also served on the Best Practices in Clinical Cancer Trials Workshop, the ASCO Special Awards Selection Committee, and the Leadership Development Working Group. Additionally, he was a faculty member of the ASCO/AACR Methods in Clinical Cancer Research Workshop in 2007-2013 and co-director in 2010-2013. Dr. Ellis was named a Fellow of ASCO (FASCO) in 2014. N. Lynn Henry, MD, PhD, FACP, will serve as the chair of the ASCO Nominating Committee in 2020-2021. Dr. Henry is an associate professor of internal medicine and interim division chief of oncology at the University of Utah and director of breast medical oncology at the Huntsman Cancer Institute. 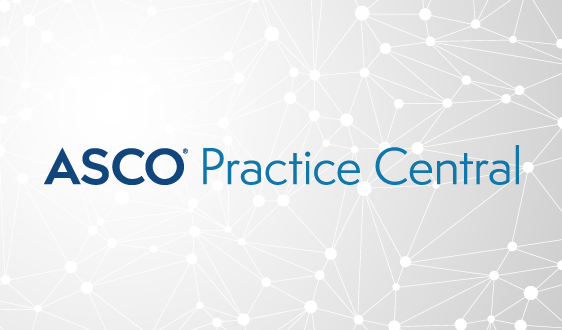 Since joining ASCO in 2004, Dr. Henry has served on multiple ASCO committees, including the Cancer Survivorship Committee, the Cancer Education Committee, the Professional Development Committee, and many others. In addition, she has co-chaired or participated on multiple ASCO guidelines panels related to breast cancer. Dr. Henry is also a previous participant in the ASCO Leadership Development Program and recipient of a Conquer Cancer Foundation of ASCO Young Investigator Award. W. Kimryn Rathmell, MD, PhD, is the Cornelius A. Craig Professor of Medicine at Vanderbilt-Ingram Cancer Center and a professor of biochemistry at Vanderbilt University Medical Center. In addition, Dr. Rathmell is the vice president for the American Society of Clinical Investigation, chairing the Advocacy Committee and serving as board representative for the Federation of American Societies of Experimental Biology. An ASCO member since 2002, she serves on the inaugural Editorial Board for the Journal of Clinical Oncology Precision Oncology, and has been a track leader on the Cancer Education Committee. 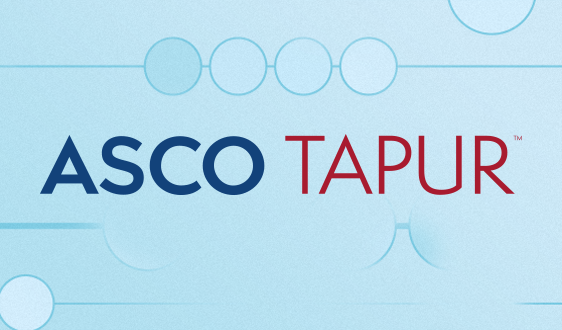 She has also been involved in a number of other ASCO committees, including the Professional Development Committee, the Ethics Committee, and the Career Development Committee, among others. 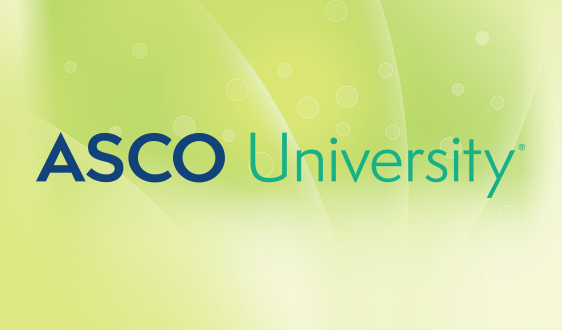 Founded in 1964, the American Society of Clinical Oncology, Inc. (ASCO®) is committed to making a world of difference in cancer care. 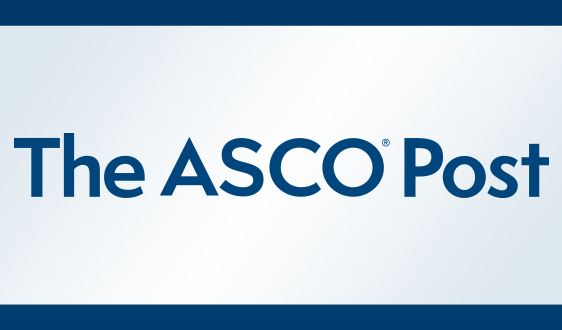 As the world’s leading organization of its kind, ASCO represents more than 40,000 oncology professionals who care for people living with cancer. 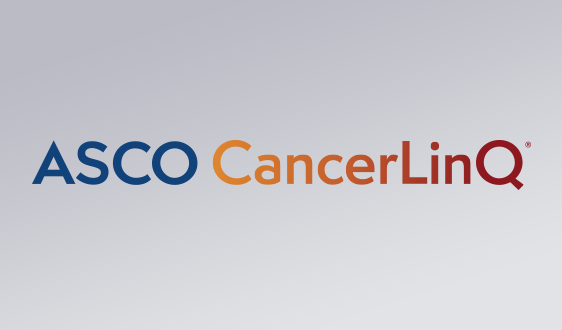 Through research, education, and promotion of the highest-quality patient care, ASCO works to conquer cancer and create a world where cancer is prevented or cured, and every survivor is healthy. 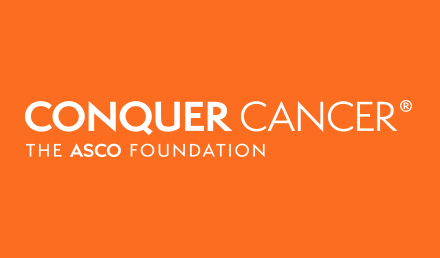 ASCO is supported by its affiliate organization, the Conquer Cancer Foundation. 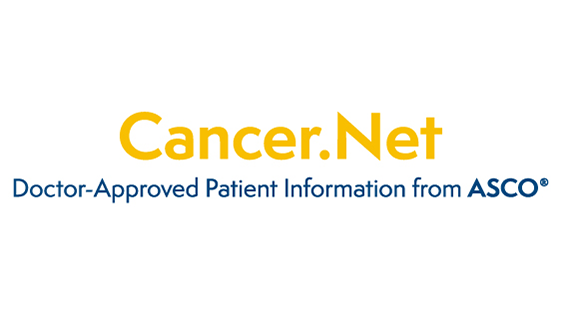 Learn more at ASCO.org, explore patient education resources at Cancer.Net, and follow us on Facebook, Twitter, LinkedIn, and YouTube.